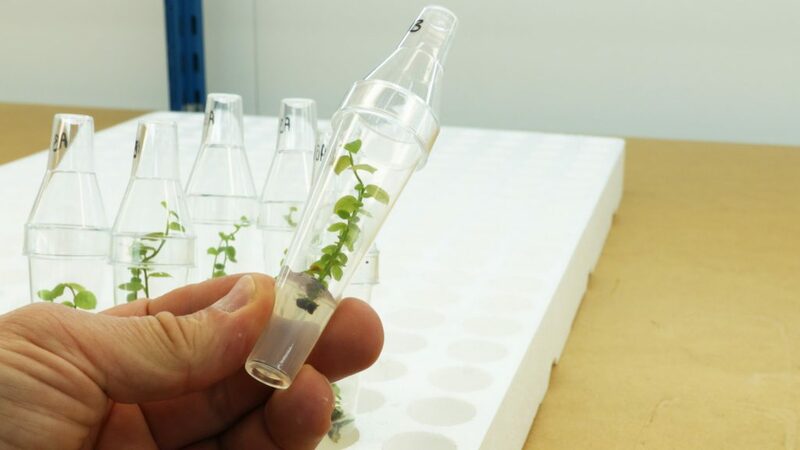 Multibaies is fully experienced in the micropropagation, breeding and distribution of plants for the B2B market. The varieties that you entrust us with are propagated by us, in our own facilities. When a nursery works with a low-cost laboratory service where the protection of intellectual property is not guaranteed, the risk of genetic material being leaked is high. This is unfortunately a real problem with which professionals (growers, nurseries or fruit buyers) are regularly faced and which can result in law-abiding businesses being destroyed. Responsibility for compliance with varietal purity standards is assumed by a single operator – us. 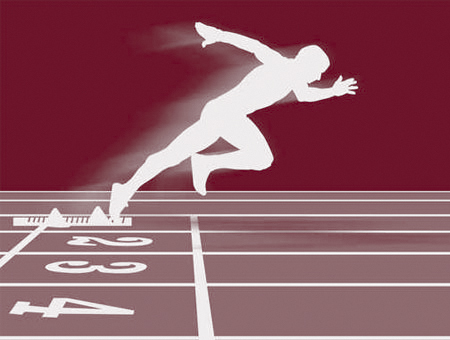 It is quite common for laboratories and specialized breeders to operate separately. 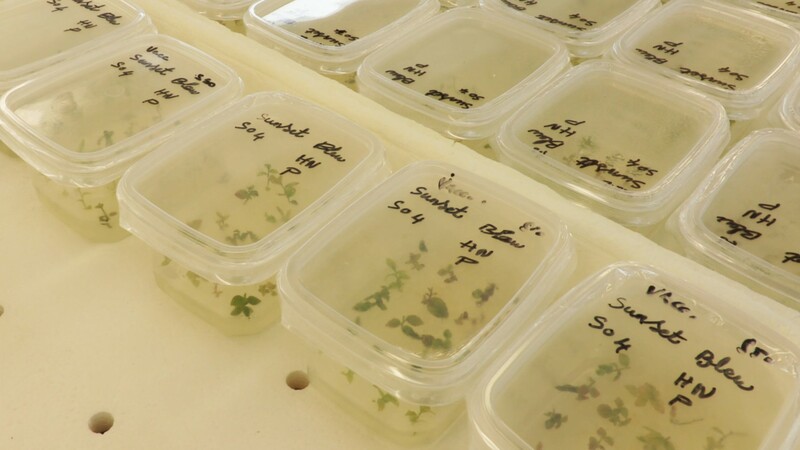 Although micropropagation has become indispensable for many reasons, it is by no means a simple method and is clearly a major source of risks. In addition to not often being in contact with producers, laboratory service providers are paid on a basis of output. 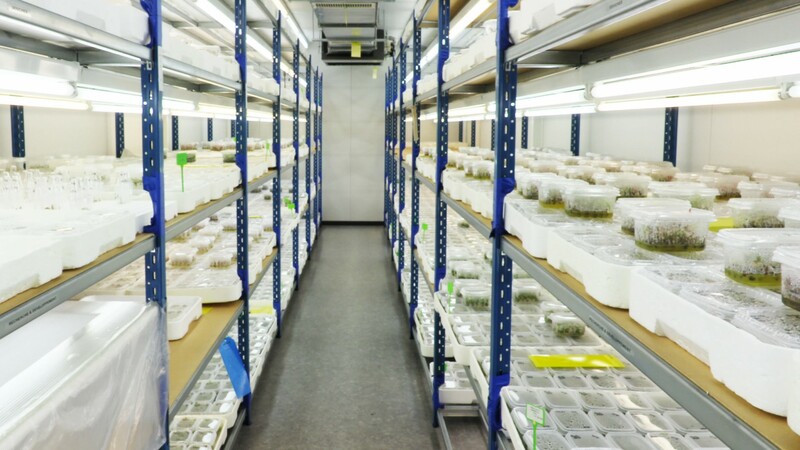 They are not always aware of the risks connected with tissue culture propagation in relation to the fruit production business, for example in terms of somaclonal variation. 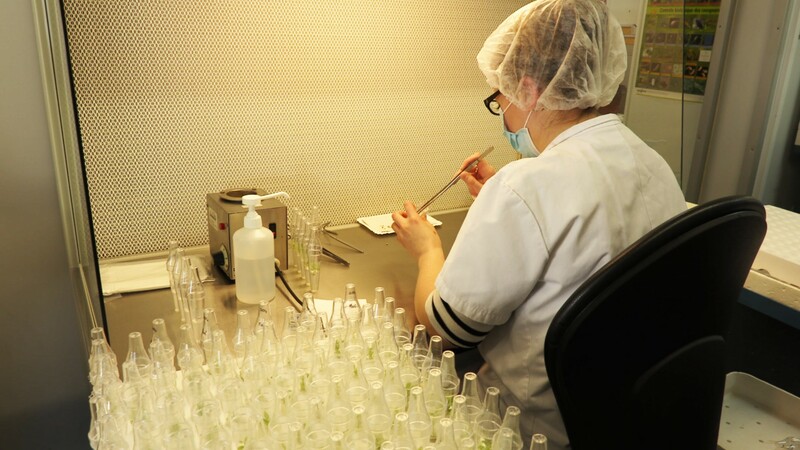 Multibaies is one of the few specialists to have developed expertise in the entire plant production process. 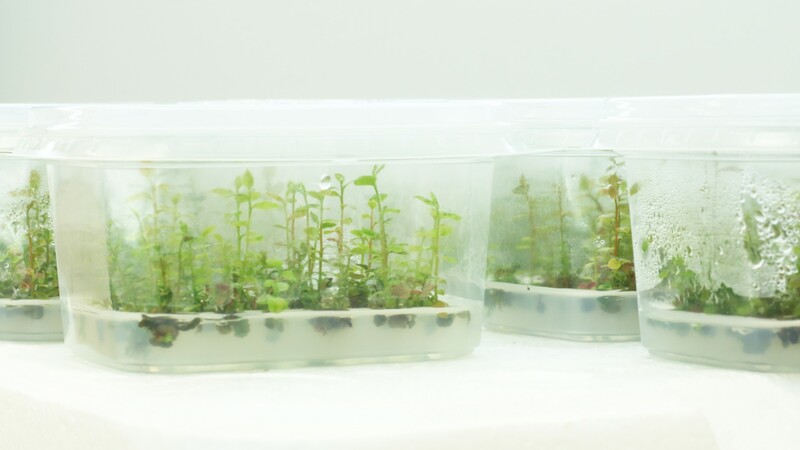 Our experience of in vitro culture on many varieties allows us to establish reliable propagation protocols in a very short time. We are able to meet high volume needs in short timeframes. 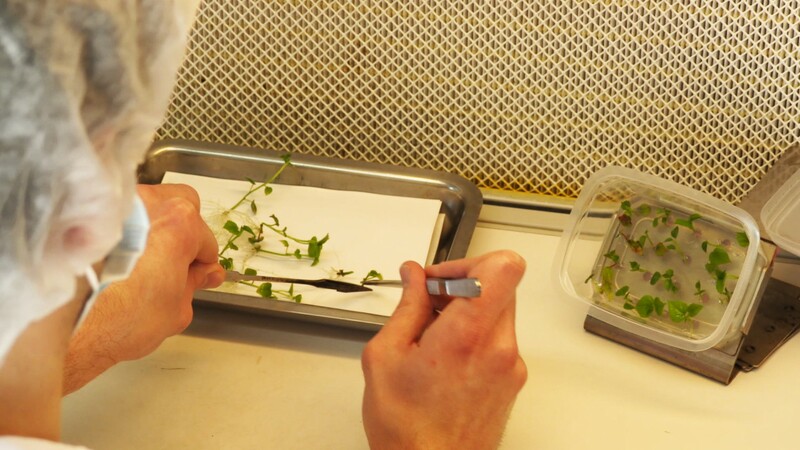 Micropropagation ensures a high level of plant health.